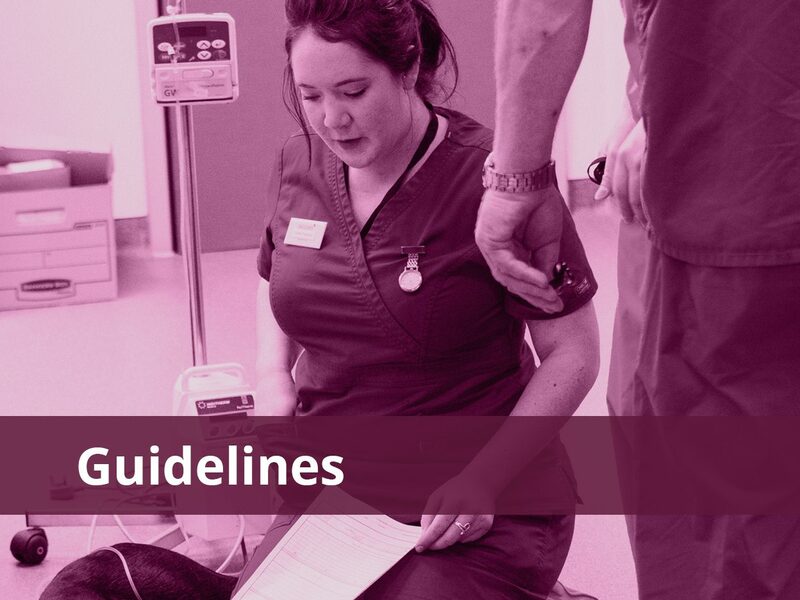 Find out how to put ‘significant events’ to good use by evaluating them and embedding your findings in practice. A significant event is often thought of when something undesirable or unexpected occurs in practice. However a significant event can also be used describe when a positive event occurs! 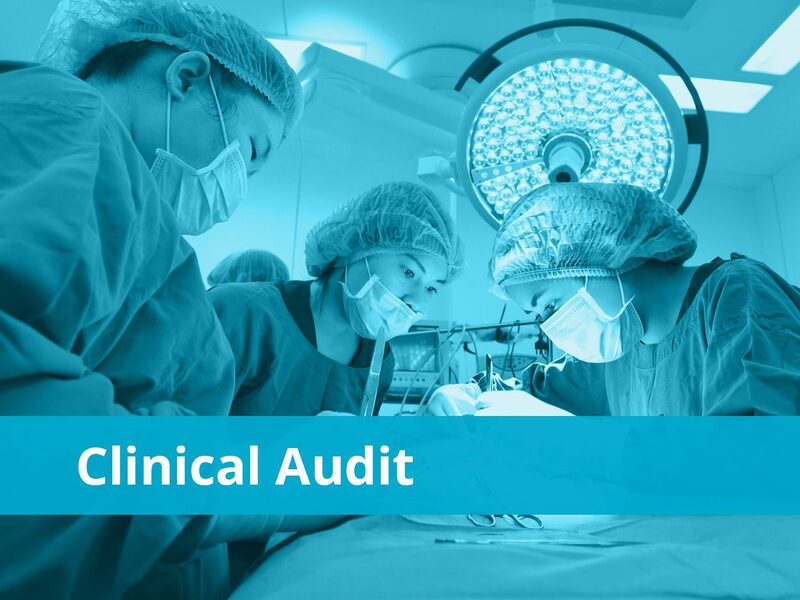 A significant event audit (SEA) is where you break down the steps from start to finish so that you can reflect and share learning to improve the quality of care. 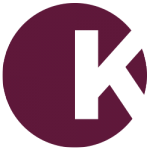 Discover how you can identify and delve into significant events that occur in your practice by taking our course. So, what’s a significant event? 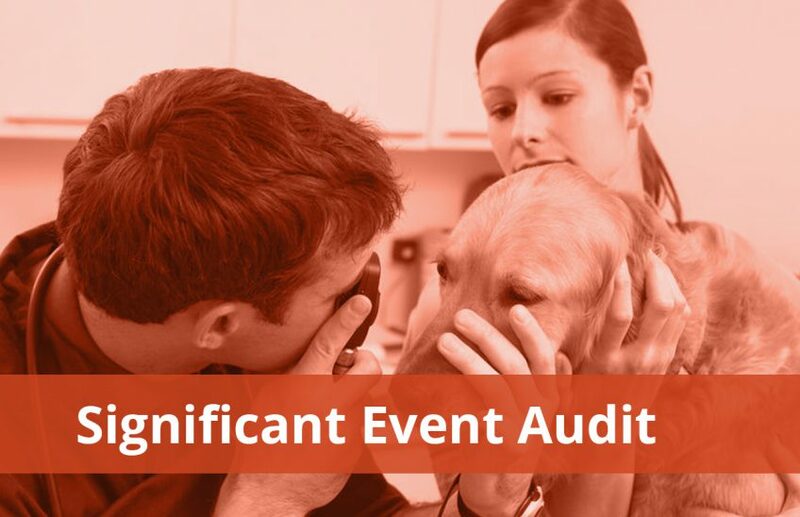 Why do we audit significant events? 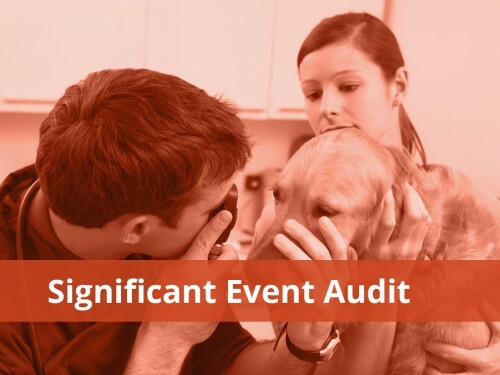 What information is useful when preparing for a significant event audit? Stage 3: Analyse the event – What happened? Stage 3: Analyse the event – Why did it happen? Stage 3: Analyse the event – What has been learnt? Stage 3 – What needs to change?